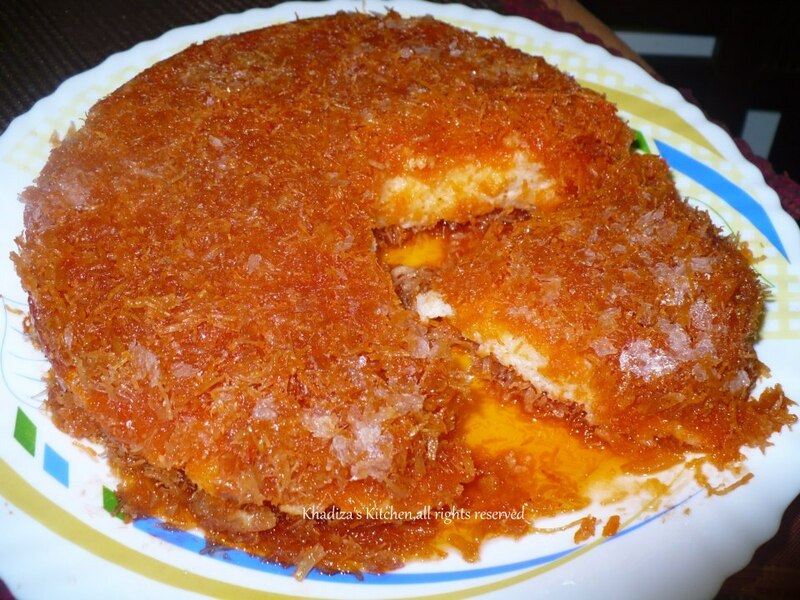 In the original recipe the breads were deep-fried into pure ghee!!! We just can’t think of that !!!! But to get that authentic “ghee flavor “, I mentioned a little trick in my recipe and who are health conscious and doesn’t want to deep fry the breads can go for toasted bread too . I’ll share the recipe in notes too . 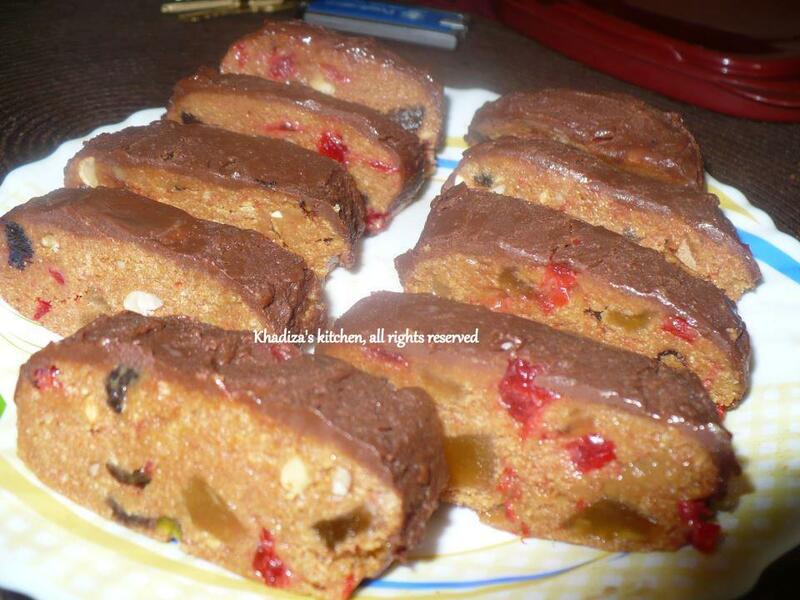 So please go through the notes after going through the recipe . 1. Remove the crust edges from the bread and cut into any shape of your choice , rectangular, square , circle , triangle or even round . 2. Put milk in a deep bottomed pot , add cinnamon, cardamom in it and bring it to boil . Add the sugar and turn the heat to low . 3. The same time heat oil and add two tbl spoon of ghee into the oil . 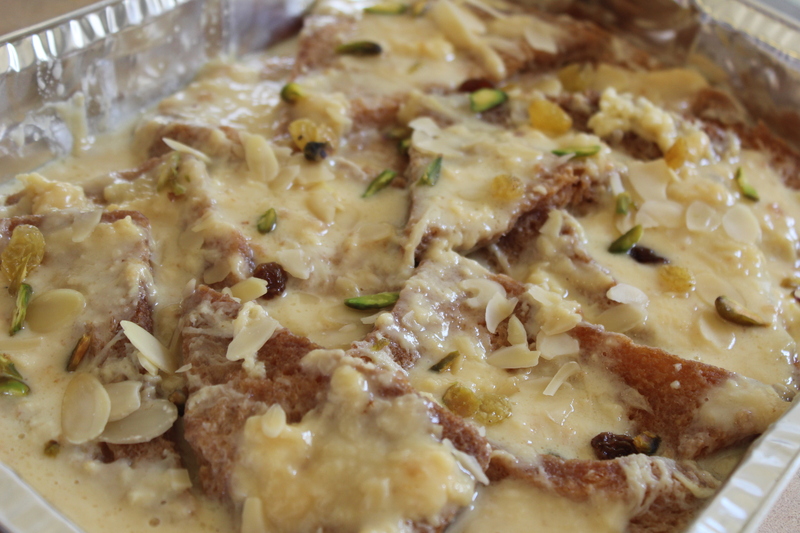 That would make the shahi tukra smell like fried in ghee . Deep-fry the bread slices until dark golden and crispy . The color should not be light as the color gets lighter if soaked in milk. 4. Now immediately put the fried breads into the milk . Milk shoud not be thick . Just a little reduced . that would help the fried breads to soak the milk . Remove the breads from the milk after 40 second to 1 minute or until little soft . the breads should be soft but firm . 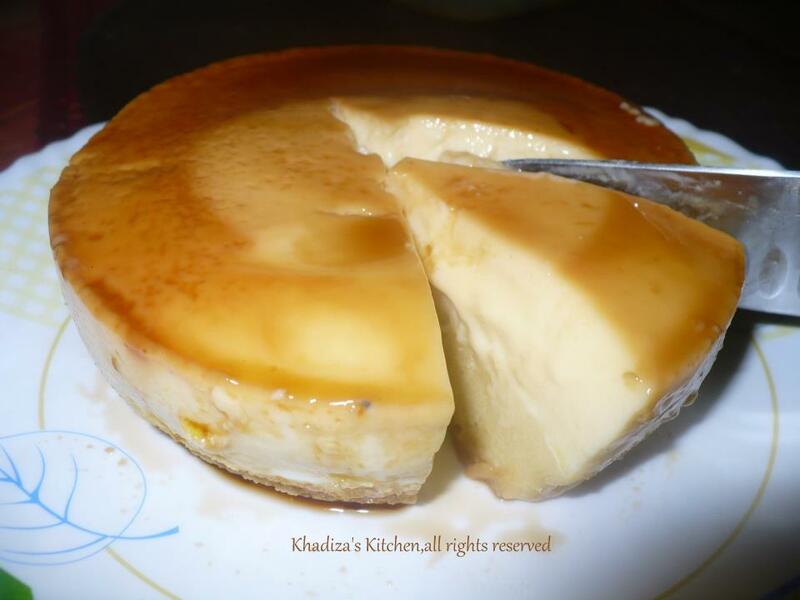 If it is too soft , it will break apart and will get mushy after final pouring of the rabri over it . so just a little while to get the breads little soft and soaked completely . 5. Arrange the soaked bread pieces on to the serving dish . 6. Now reduce the milk until thickens . You may add saffron and little food color at this point .Don’t thicken it too much because it will get thicker after cooling down . Nor it should be liquidy too . Sprinkle some rose water and take out the cinnamon, cardamoms from it . Let it cool a bit . Don’t pour the hot milk over the breads . 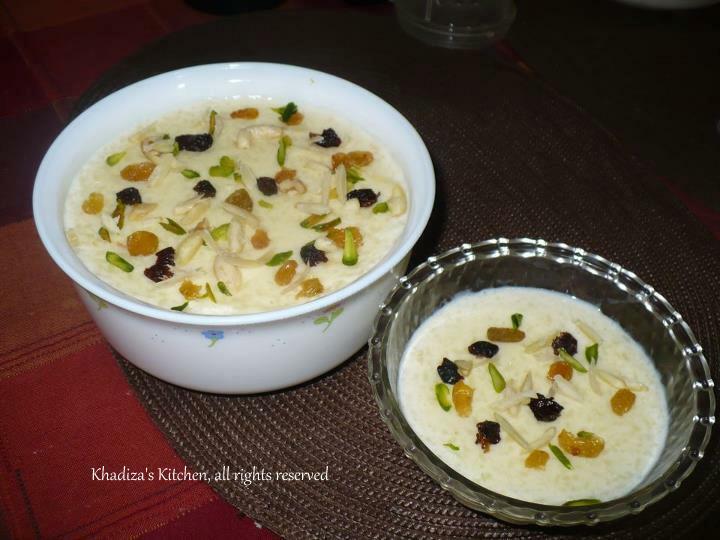 It often makes the shahi tukra too mushy !! I like a little crunch with softness . So pour the luke warm milk over the breads . 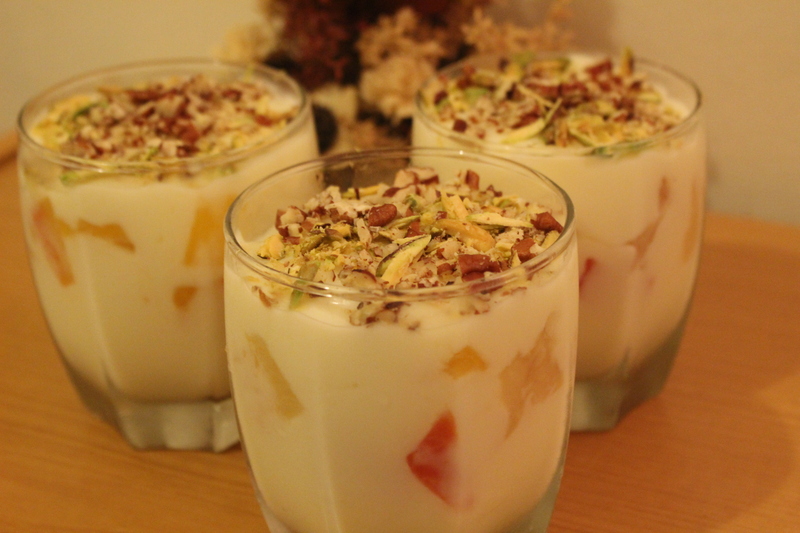 It helps to retain the good texture too .Garnish with khoya , chopped nuts , dried fruits . You can use some silver edible foil paper to get the Shahi look !! 1. If you don’t have evaporated milk , just use 3 cups of regular whole milk with 1/4 th cup of powder milk . 2. 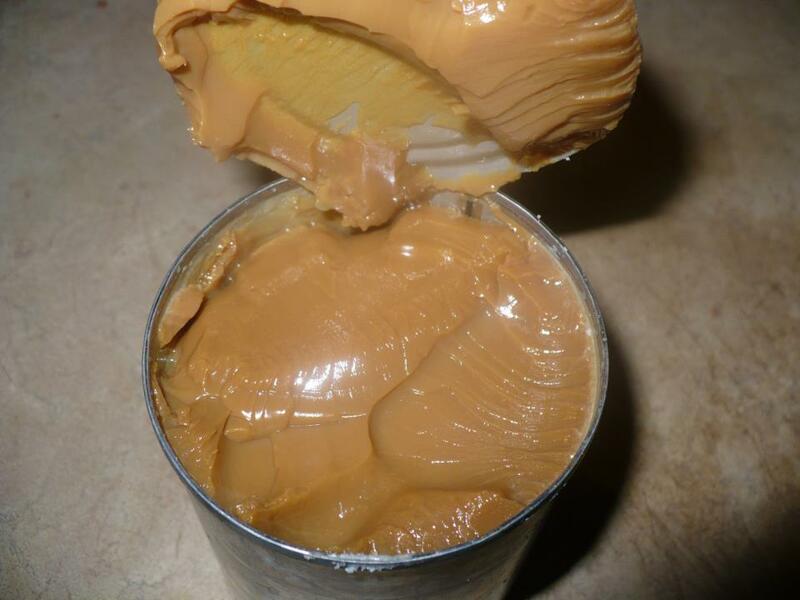 Some use condensed milk too . If you wish , you can put condensed milk too . But then adjust the sugar . 3. Those who are health conscious can toast the bread in the oven until brown and then follow the other steps . If you toast it in oven , just apply butter or ghee over the slices of bread and then toast . 4. 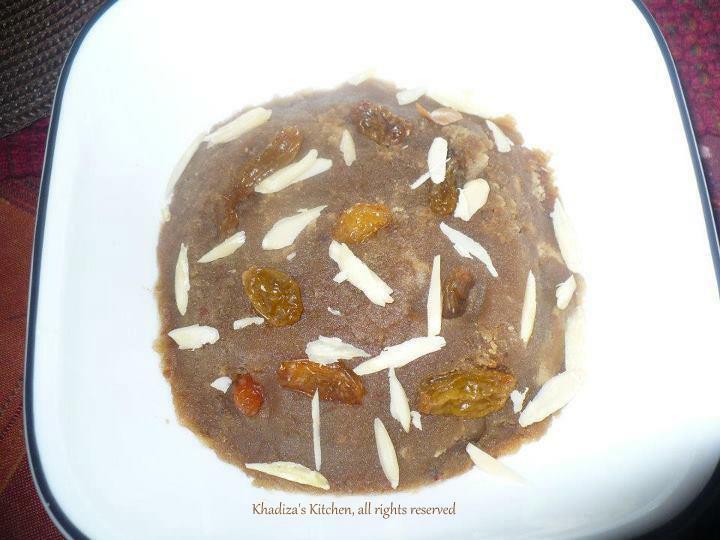 For the homemade maowa , khoya , you can check this link of kheer kadam, where I explained , how to make khoya at home . 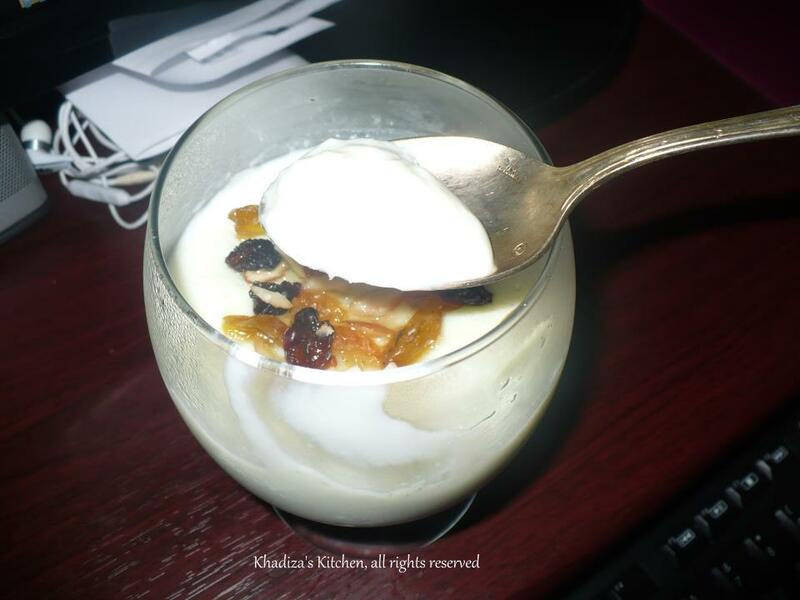 Muhellabia/Mahalabia is a thick custurd like milk pudding.. Very easy to make but tastes so good..
Another 50 ml of milk for the corn starch to dissolve..
Heat the milk with sugar…when comes to boiling point add the cornstarch mixed with 50 ml of regular milk…Add that in the milk..Stir in until thick..Add rose water or in Moroccon way you can add orange blossom too..I love it with rose water..Muhellabia thickens after being cool down, so it should be medium thick…Pour into several individual ramekins..keep it in the refrigerator to set…After 3/ 4 hours keep it out from refrigerator and serve with dried fruits..Pour some honey over it…Ready.. 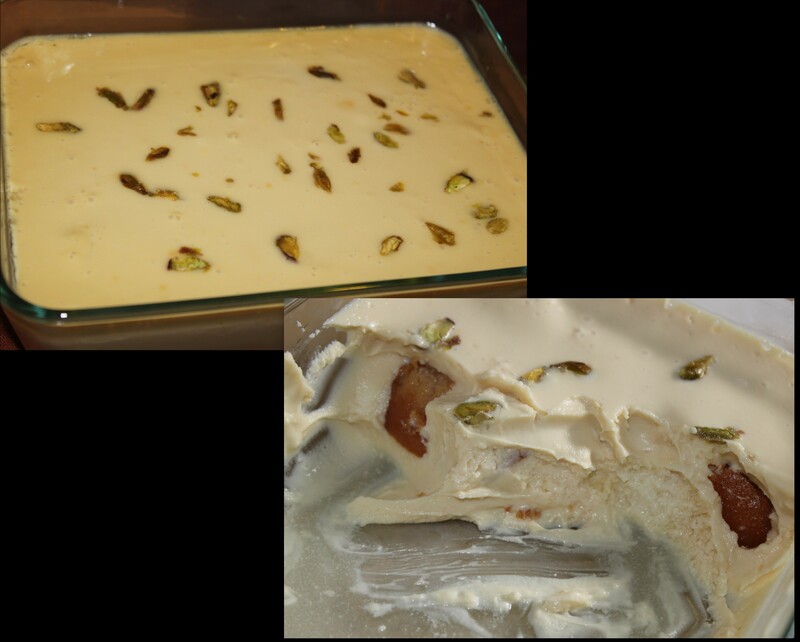 Note: The consistency of Mahalabia should be greek yogart like thick ..If you add too much cornstarch or make it too thick before cooling down it would turn into something which is not mahalabia at all!!!!!!!! !